On the occasion of the arrival of summer in the Tuscan village of Pomarance ( between Pisa and Siena) , for one evening a week , are scheduled evenings entertainment and good taste. 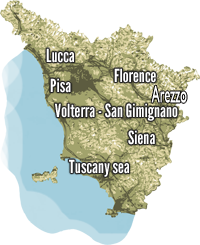 Florence, Siena, Lucca, San Gimignano, Cinque Terre, Elba Island, our proposals …..
Fall is definitely the season that features the Tuscany . The harvest, picking olives, the city of art but not crowded lives make it a great time to visit Tuscany . 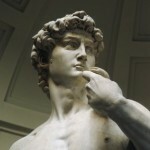 To appreciate the value of art and cultural heritage of Florence, should visit the city in the company of a guide.